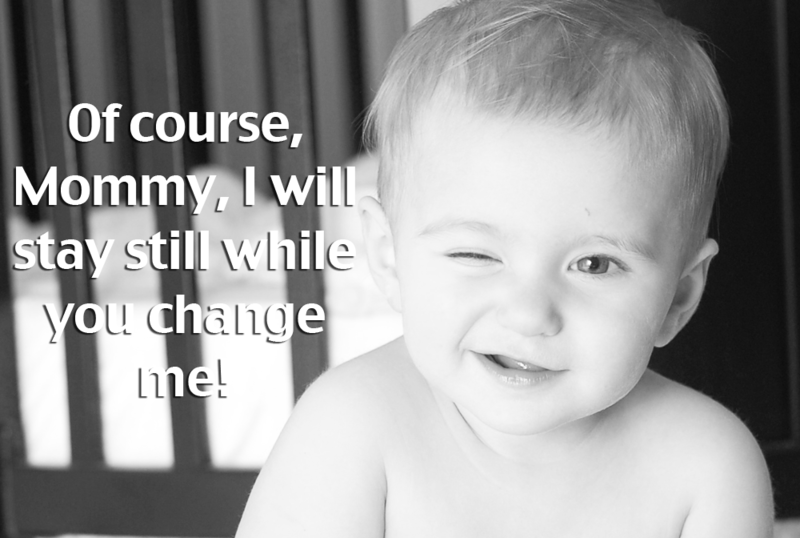 You are here: Home / Bargains / Babies and Kids / How to SAVE $240 in Diapers a Year! 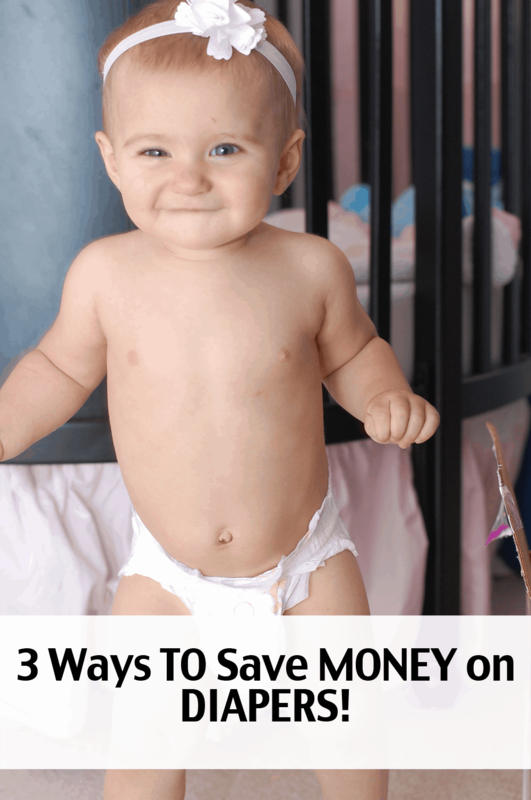 How to SAVE $240 in Diapers a Year! This shop has been compensated by Collective Bias, Inc. and its advertiser. All opinions are mine alone. 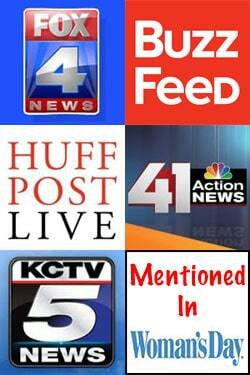 This post also contains referral and affiliate links. I didn’t nickname her “Bargain Baby” for nothing! Whether you are looking to just save money or score freebies you can do both if you plan ahead! Sometimes planning ahead is scrapped with a great free diaper deal comes up! Remember that you have to take in account the cash back offers for diaper deals! Below I share saving money at Parent’s Choice and before that be sure to hurry and grab your FREE diapers! 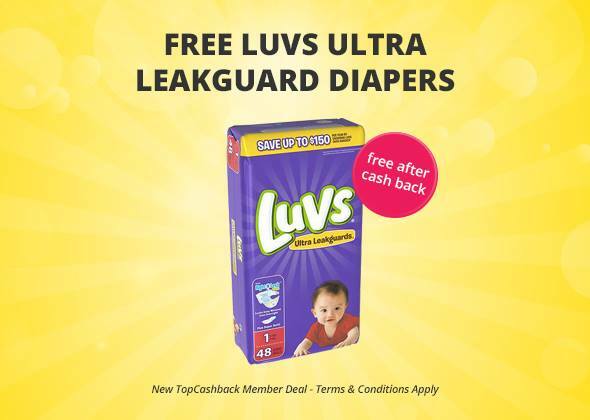 Score some FREE diapers after cashback through TopCashBack website! I have saved a lot using their site! Walmart sells Parent’s Choice diapers that are cheaper than the national brand diapers that you see! Did you know that 3 out of 4 moms agree that they are the same or better than other baby brand diapers. They have changed up their diapers to make them even more absorbent. 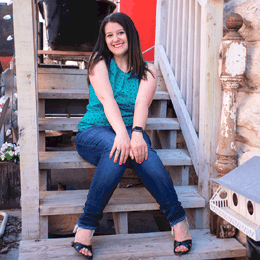 Being a part of the #CollectiveBias #BabyDiapersSavings campaign fits the entire reason why I started this blog! I had a baby, I decided diapers were way too expensive, cloth diapering wasn’t for me, and I had to figure out ways to save money! If you are willing to give Parents Choice diapers a try, like I did be sure to grab this $1.50 off Parent’s Choice BRICKS Coupon today! Walmart sells boxes of 82 diapers (size 4) for ONLY $12.47! That is a HUGE savings compared to other brands where a box can be over $30! 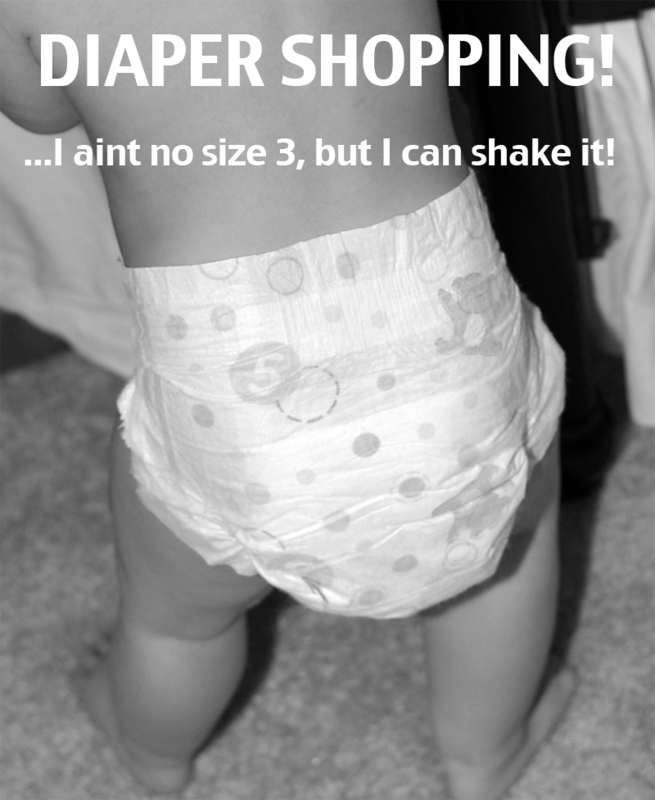 Don’t stress about buying a NEW brand of diapers! You might be surprised that you like them! Also, every diaper change is it’s own unique experience. I use to think I was brand loyal then I figured out that if I had the right size in any brand (they might vary) that they work about the same! Always look for available coupons! Since this post is all about Parent’s Choice here is a COUPON for you now ($1.50 off)! Always check which size has the best value! My daughter can wear size 4’s in the day, but when it comes to the evenings we sport the size 5! We can save money by having her wear the smaller size in the day! This picture of my baby made me laugh! What is she trying to tell me? Do you have a better caption? Parent’s Choice diapers seem pretty true to size! Any Meghan Trainor – “All About That Bass” fans? She is going to grab her own diapers. Diapers should be comfortable. The new Parent’s Choice diapers are really soft! Check to see if your store sells these new and improved diapers! All smiles! She must be comfy in her diapers! My husband just bought this brand diapers for my baby. I am so going to have print this coupon off. I love Parent’s Choice Diapers! 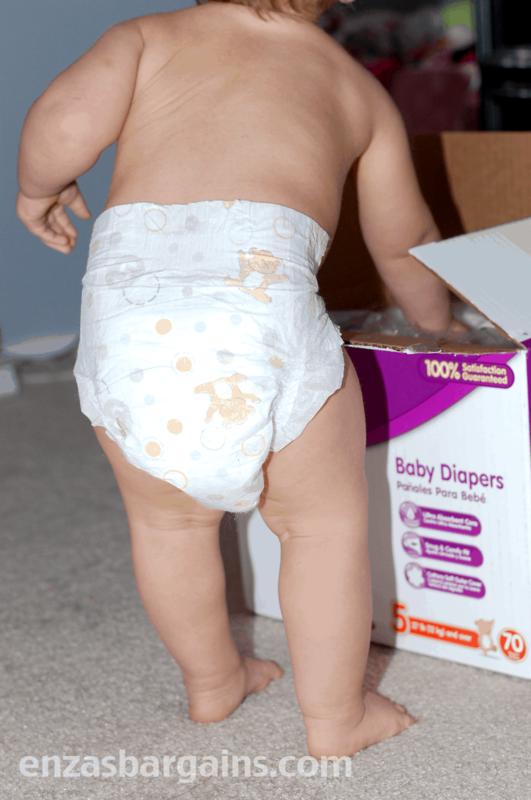 I used these diapers when my little ones were in them! I love this post! How creative! I would love to save that much on diapers! The baby photos are adorable! I wish we had this low cost choice when I had a baby in diapers! My favorite place is amazon, but you have to wait a while until the brand/size you want goes on sale. I always buy a few months supply, and a size up if possible.